White Cloud Pilates West is among the Top 3 Best Pilates studios in Cleveland for 2 years in a row! Read all the reviews on Cleveland City Voter! 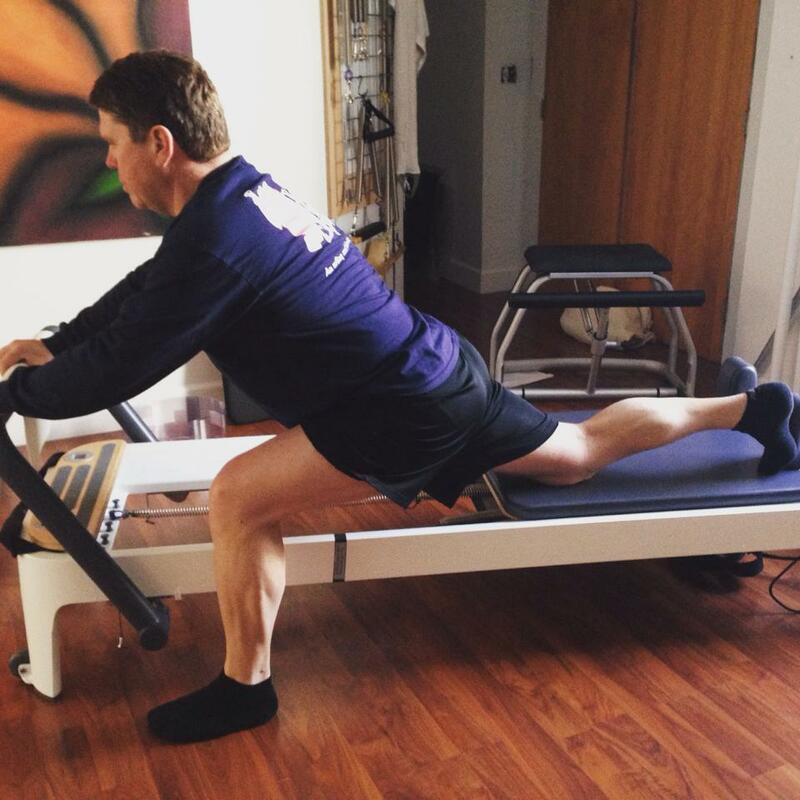 Pilates is the perfect discipline for us, the adults. Core centered strength work and flexibility-targeting muscles long forgotten. And without the jarring impact of a standard gym workout. 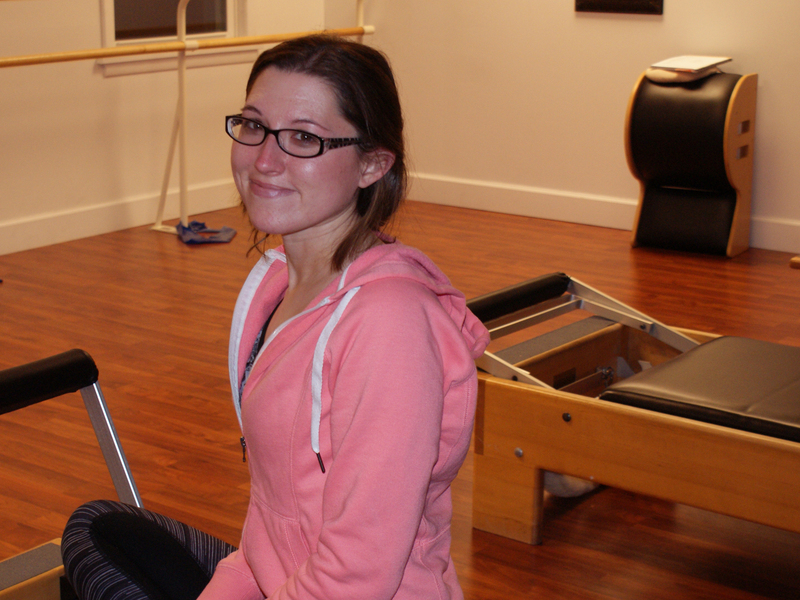 Leslie is a great coach, smart and dedicated, with a thorough knowledge of Pilates and how it effects the body- supportive as you learn, always setting high standards. As for me, I’ve never felt better. Pilates makes me feel strong, confident, and empowered. I have had degenerative disc issues for some time, a condition that doesn’t go away. A few months ago I was ASKING for surgery to relieve my pain. While waiting for the opportunity to explore surgery I started Pilates at White Cloud with Leslie. Leslie has given me my life back. 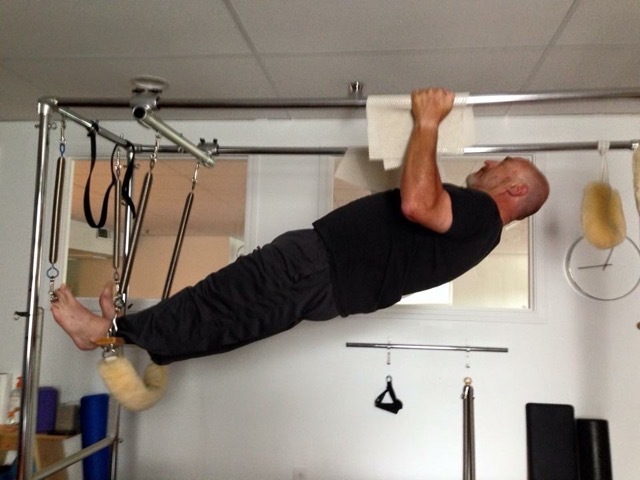 The exercises have strengthened my core, improved my balance and just make me feel great. I am confident again that I can live life and not be afraid of hurting myself. I couldn’t walk down our block and now I can walk all day. I can sit, stand, sleep and do almost anything without pain. I still have the bad discs but they aren’t affecting my life any more. Matt Beverstock, 60, Owner Warwick Products Co.
My most sincere appreciation goes out to Leslie Mitchell, my instructor at White Cloud Pilates West. Due to her skill, patience, and ability to tailor lessons to fit my individual orthopedic issues, I am pain free at work and play!